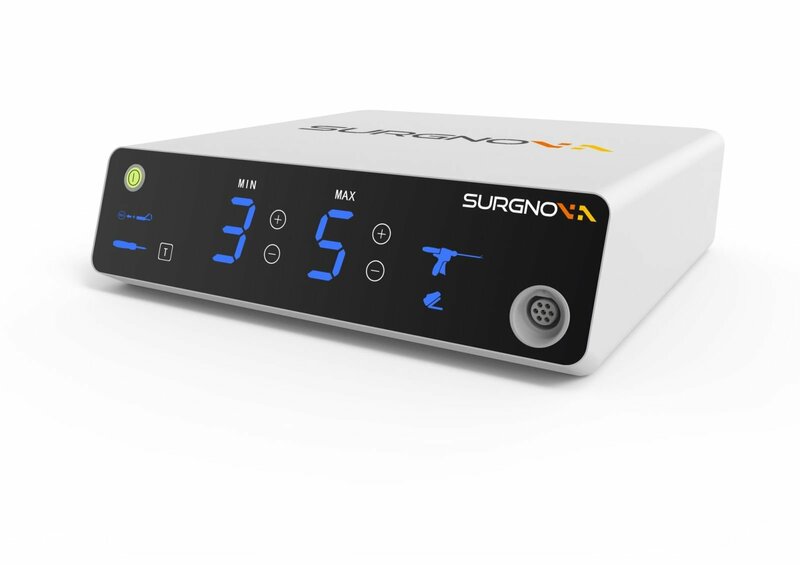 Yesterday Surgnova received its 3rd CE mark for SoniCure SC100E Ultrasonic Scalpel System after obtaining its first two CE marks on RFA & MWA in May. This newly cleared device offers a seamless combination of quick dissection and a strong vessel sealing capability to address multiple tissue challenges in complex open and laparoscopic procedures. Thanks to its great balance at less thermal damage, quick mean dissection speed, and excellent mean burst pressure, SoniCure SC100E Ultrasonic Scalpel System will be the first choice for Surgeons.